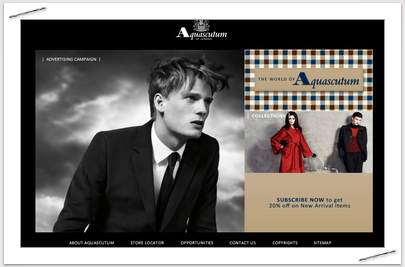 Aquascutum is a UK based luxury clothing manufacturer. 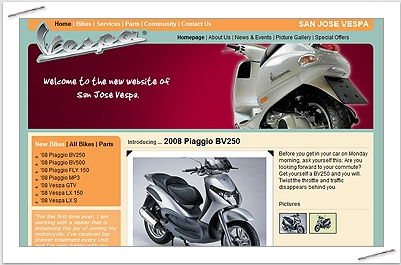 We were responsible in implementing and developing the frontend along with a custom backend system. We were given two months to develop and code the backend with the interactive flash frontend. Midway in the project we were given 3 series of design changes that extend our implementation time. With the limited time remaining we had focused mainly on key areas of the project and worked on the design implementation on the later until the final designs were approved. 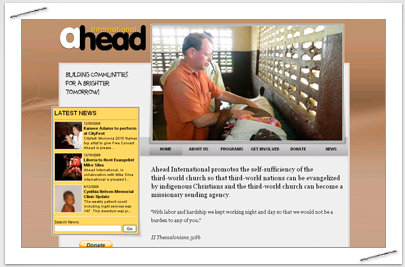 After several iterations of design changes, the final design was chosen. 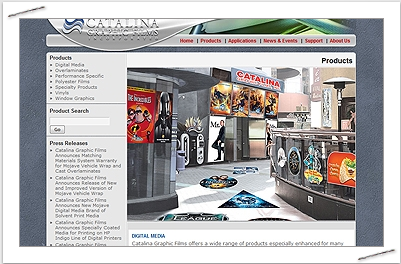 Final design changes were implemented to the system. 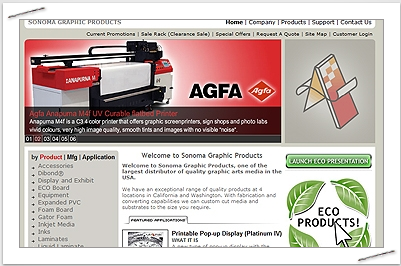 Today the current design and flash effects can be seen on the site. 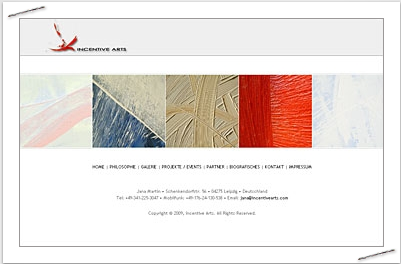 An amazing website, dedicated to arts and paintings created by Jana Martin in Germany. 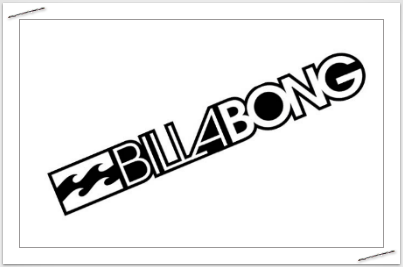 Billabong is a well known clothing brand that sells surfwear and various clothing lines. Popular among various surf and skateboard stores. 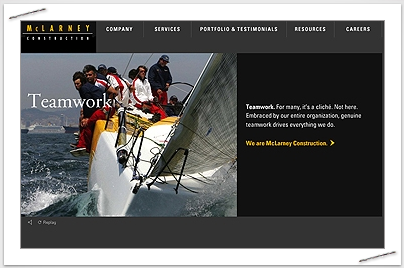 McLarney Construction provides a full range of reconstruction, Design Build, general construction, project management and seismic/historical renovation services. Founded by Joseph Tenedora in 2011 CageSideSports is a personal news portal portraying the background and life of UFC and MMA fighters. 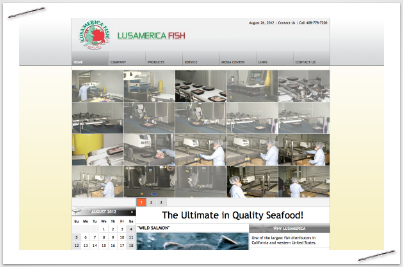 Given only two months we designed, developed, coded the site, and helped develop the mobile app. We focused mainly on design for both the website and the app then created a web services especially for the iphone app for our second team to handle in tandem with our internal designers. This allows us to complete both website and the iphone app within the two month timeframe. 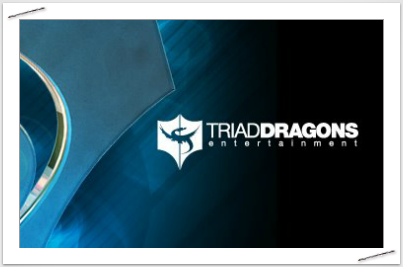 Today cagesidesports.com supports and sponsors many personal and appealing videos of fighters. We were only given 1 week to implement a full website for CBS paramount. 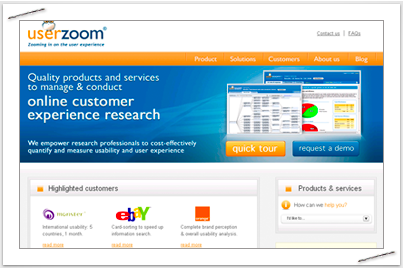 With our time restraint we put together two small team which specialize in fast implementation. Although the project was not as complicated as our other projects the process of approval added slight delays to the expected milestones. We devise two plans and have two different teams work to complete this project within its one week timeframe. 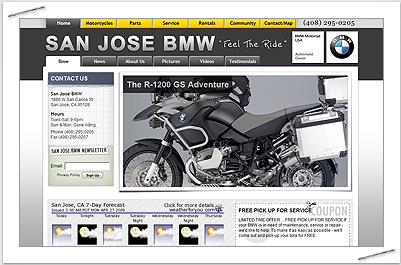 After near completion we tested and selected the version of the site best suited for the client. After several touchups, the client let us know that we have saved her day and is her hero for this. 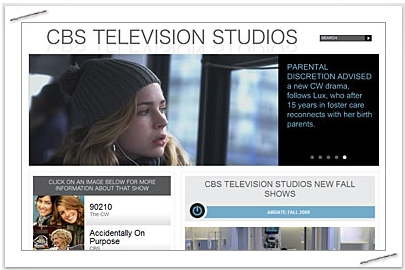 The current website that we worked on is still up and running for CBS Paramount website. Restaurant opened successfully at the end of 2011. 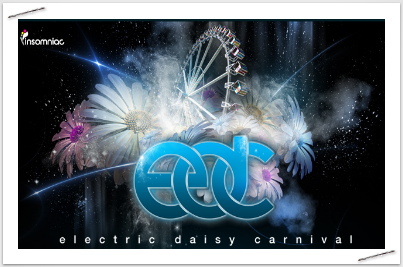 It was featured on SF Examiner, InsideScoopSF, Eater, WSF, an many local TV stations around the bay area. We designed almost everything for O3 Bistro and Lounge including business cards, menus, special promotions, website and logo. Our challenge comes from designing a site that caters to a more sophisticated audience around the opera and city hall area of San Francisco. We worked around the design of the logo we had designed for the business and preference that the clients shared with us. On Van Ness you can see our logo design illuminating above the walkway heading towards Golden Gate Ave. Founded by Jeff Sherwood out of a love for mixed martial arts and the Ultimate Fighting Championship in 1997, Sherdog.com started as a small hobby Web site covering the new sport on a freely-hosted Geocities account. 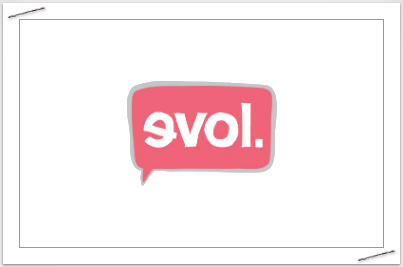 Gone were the days of free hosts and personal FTP accounts hosting online media. 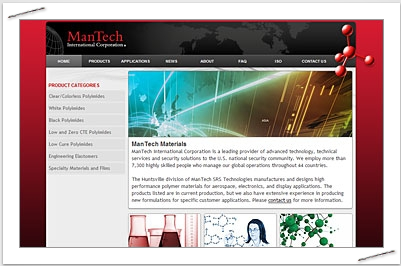 In was the unfamiliar world of dedicated hosting and real-time content management tools. Sherdog.com felt it had the people to be a major player in its industry, but lacked	an online presence that reflected its reputation. 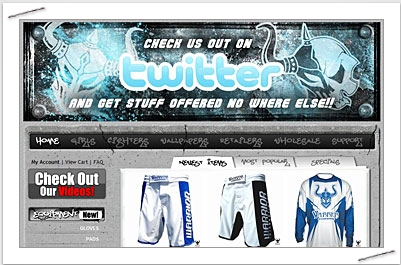 Xillent redesigned the Sherdog.com Web site from top to bottom and implemented content management services that allowed the upstart business to take charge in a period of growth for the sport. Along with an innovative look and a user-friendly interface, Xillent made it possible to expand Sherdog's efforts into other areas. Live online radio, an improved fight record	keeping system and an E-commerce presence were all critical to the success of the growing media outlet. In stepped Dave Boehme and Xillent.The most important part is that our process starts with you. Learn more!" Sherdog.com partnered with ESPN and Crave Online in 2007, and is still the world's leading MMA content provider.